Does your child have hives? « Howard J. Bennett - Pediatrician and Author in Washington, D.C. 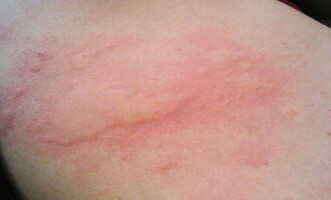 This entry was posted in Dr. B's Blog and tagged allergy, physical examination, skin. ← When can kids with hand, foot and mouth syndrome return to school?